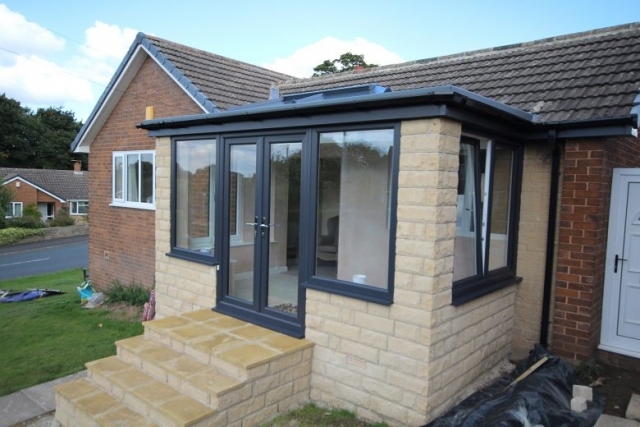 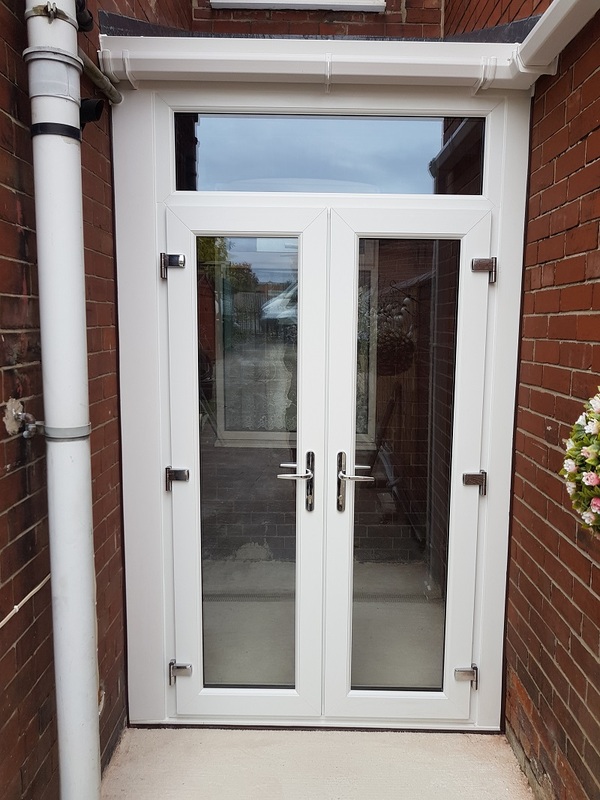 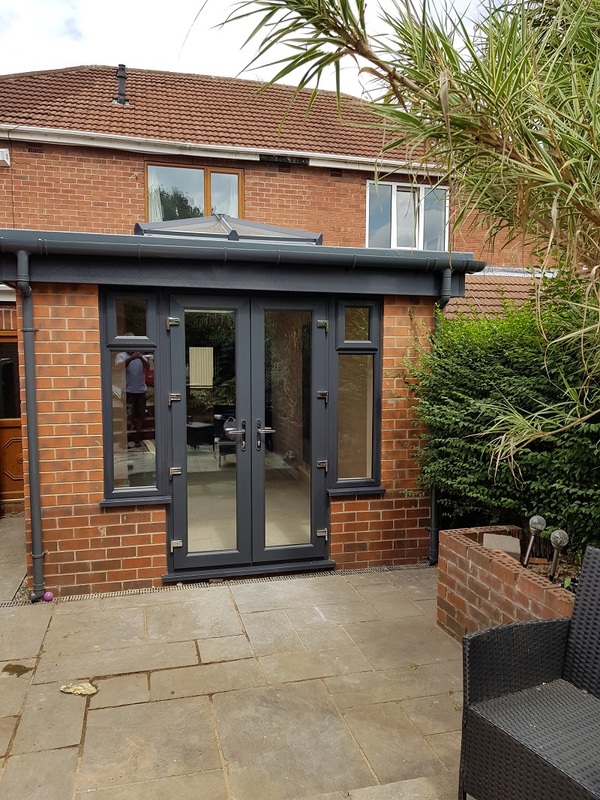 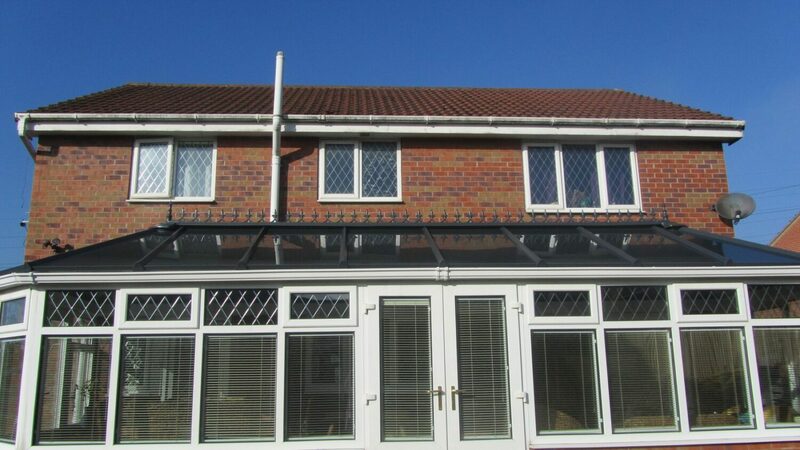 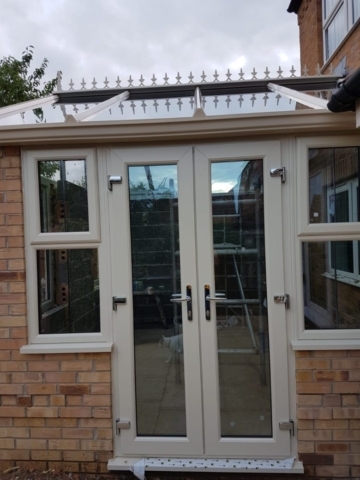 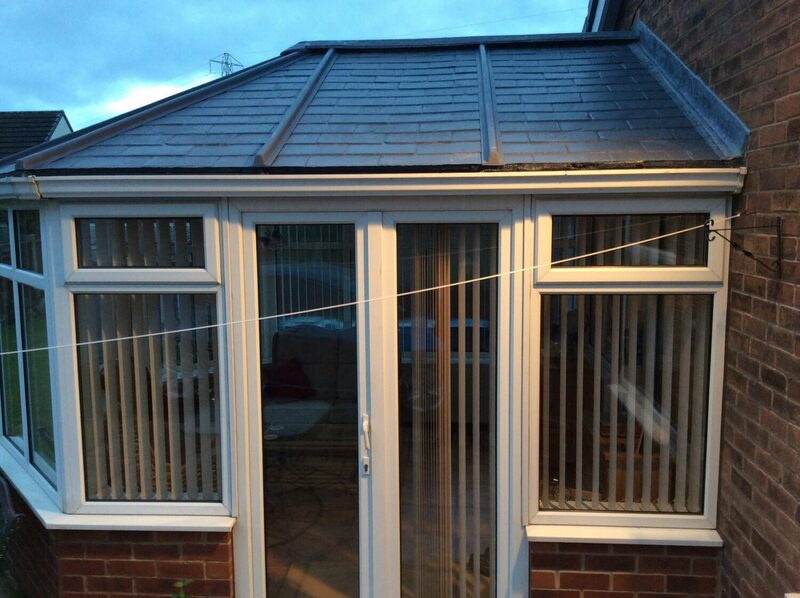 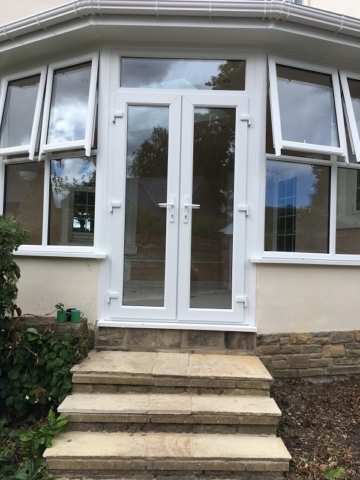 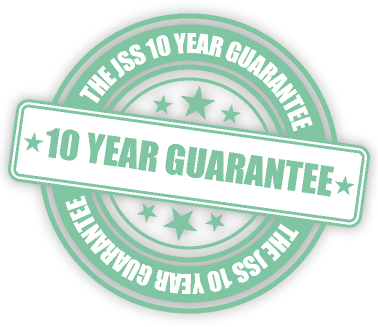 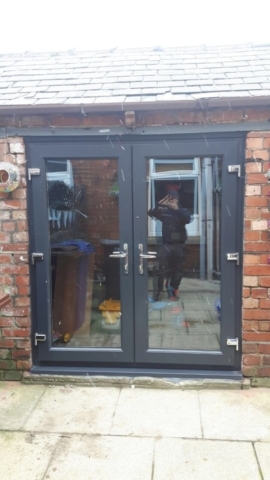 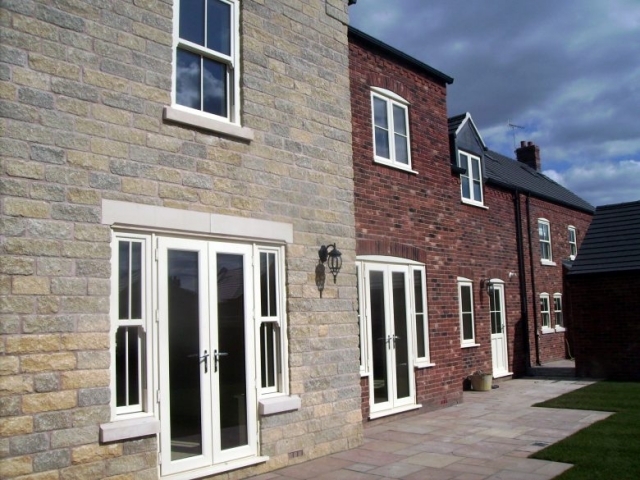 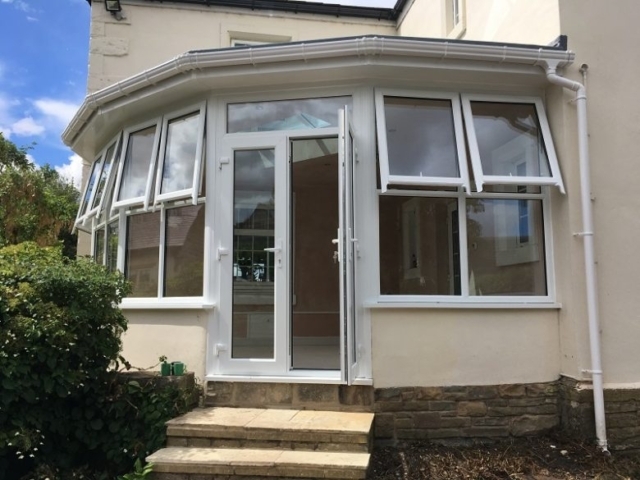 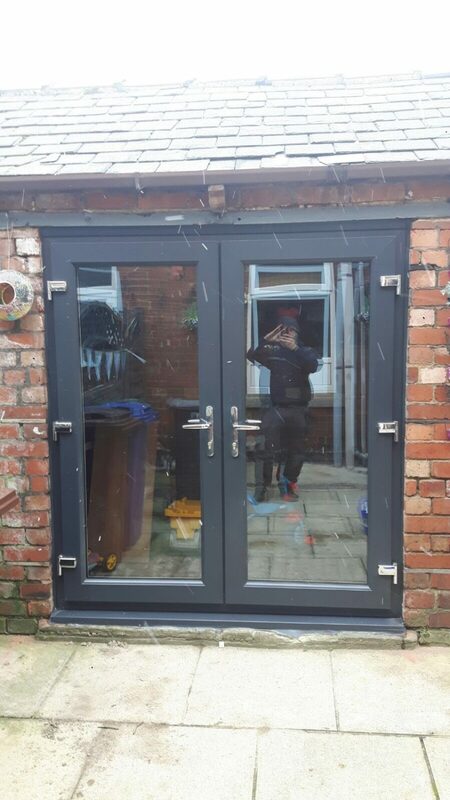 As with our uPVC Patio Doors, we can provide a wide range of styles of uPVC French Doors, with security features and opening mechanisms, all made to measure and installed by our own fitters. 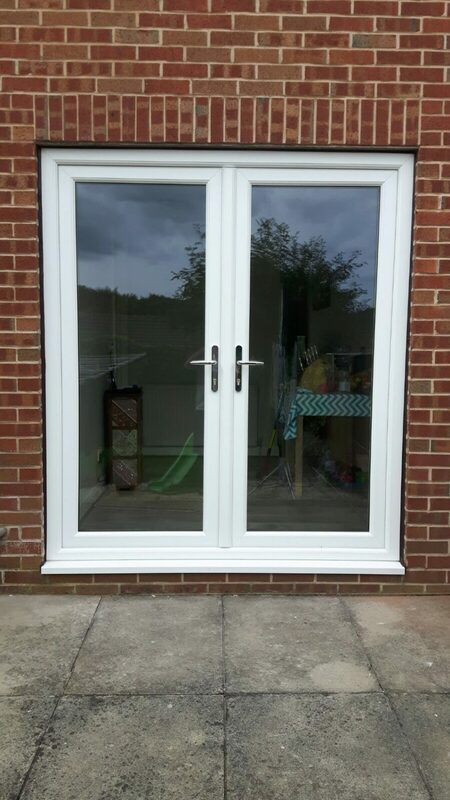 They are available with the choice of either inward or outward openings with a restrictor stay mechanism preventing any movement whilst open. Convenient suited keys are available. 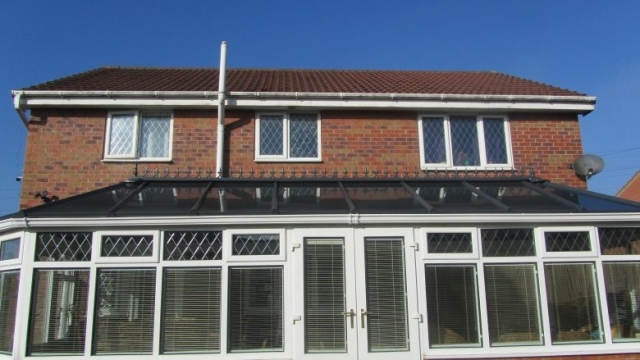 uPVC French doors can work well on balconies as well as ground floor rooms, brightening interiors and providing easy, but safe and secure access to fresh air and natural sunlight. 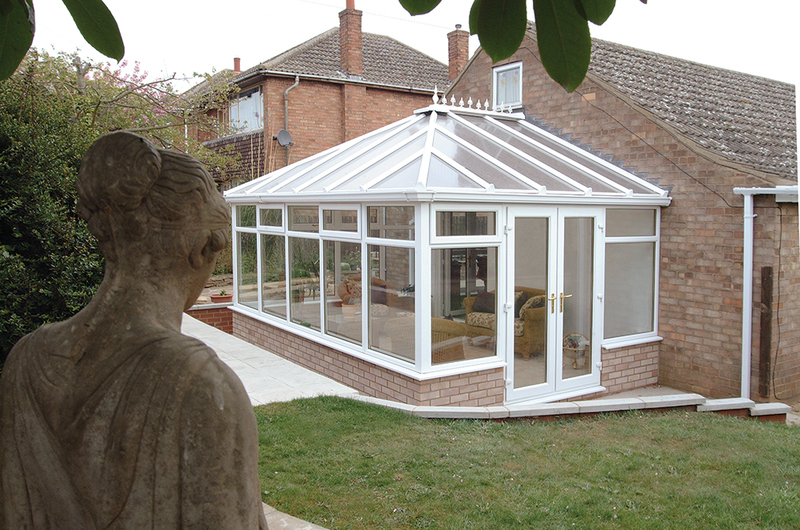 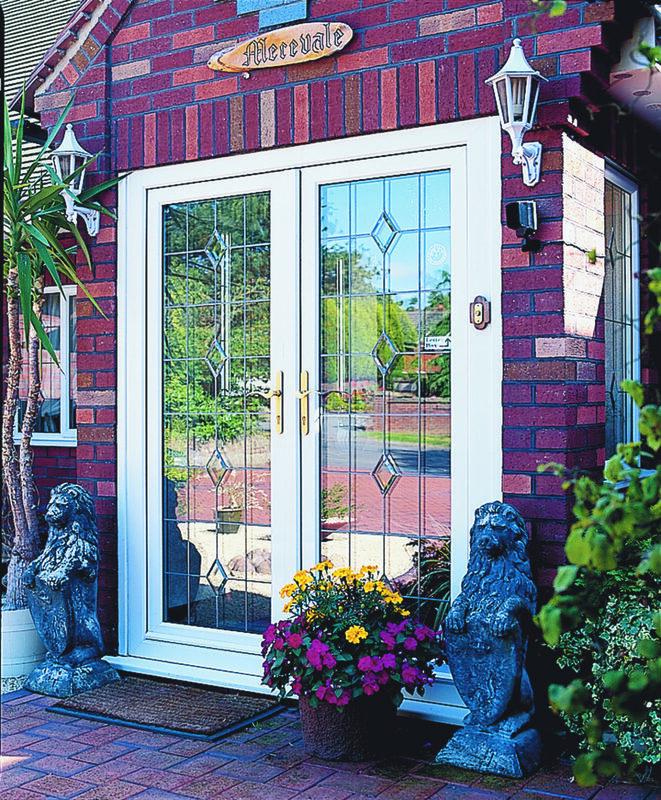 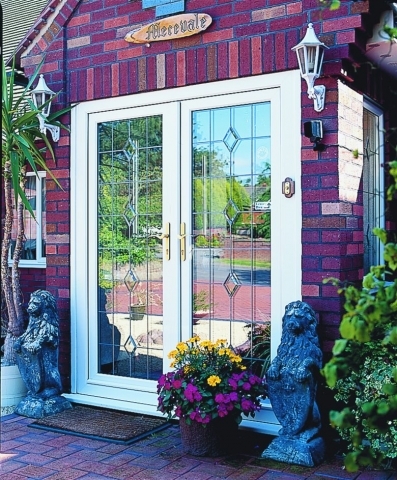 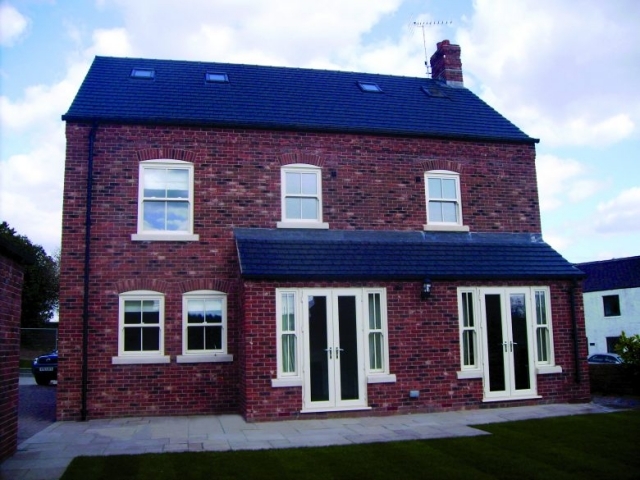 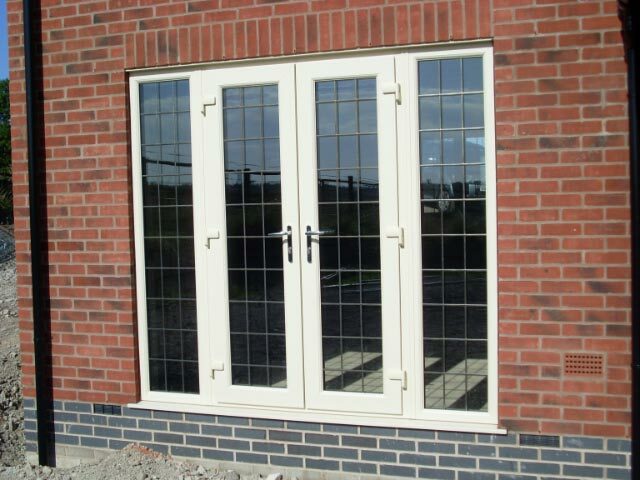 As the seasons get warmer, uPVC French Doors provide that continental look, as well as being immensely practical.